Social Smart Media, a digital marketing agency based in Walnut Creek, California, announced an updated range of services for small local businesses implementing sustainable practices. As part of its commitment to climate change prevention, developing environmental awareness and addressing social issues, the agency offers promotional prices on a series of services including reputation management, video marketing, web design, SEO and lead generation. More information can be found at https://socialsmartmedia.com. The company’s announcement comes as part of its vision to foster a strong local business community while also addressing some of the most pressing of today’s issues – climate change and social inequity. 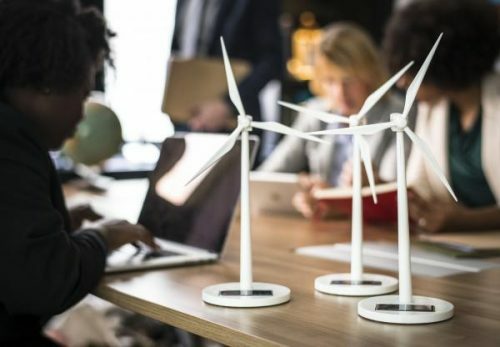 To promote positive changes in these areas, the agency offers a full range of online marketing solutions for local companies implementing sustainable business practices. Social Smart Media works with a team of expert web designers to create high-engagement websites adapted to the latest digital innovations. All websites are based on modern, fully customized templates, feature advanced digital security options and are Google-optimized for high local ranking. SEO solutions are also available, the Walnut Creek marketing experts offering both on-page and off-page optimization to help client businesses achieve their maximum local ranking potential and promote their message to a wide audience of potential customers. Other services include social media marketing, video marketing, reputation management, marketing automation and more. Social Smart Media was founded by Kim Ryle, an online marketing expert with years of experience helping small and medium-sized businesses achieve their marketing goals.